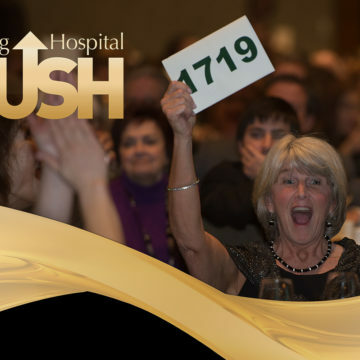 Craig Hospital’s biggest fundraiser of the year, the annual PUSH dinner, raises money to support Craig Hospital’s programs and research. 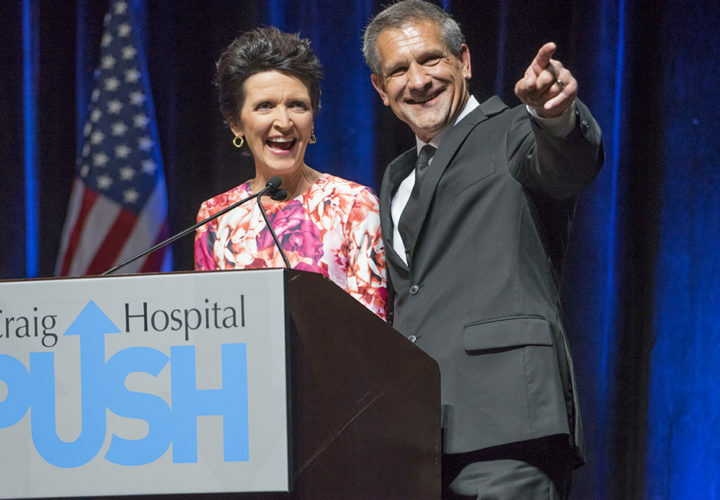 The 2016 event, presented by Great-West/Empower Retirement raised more than $1.8 million for Craig Hospital programs and patients. Thank you to all who attended or donated! Did you have your photo taken in our photobooth? 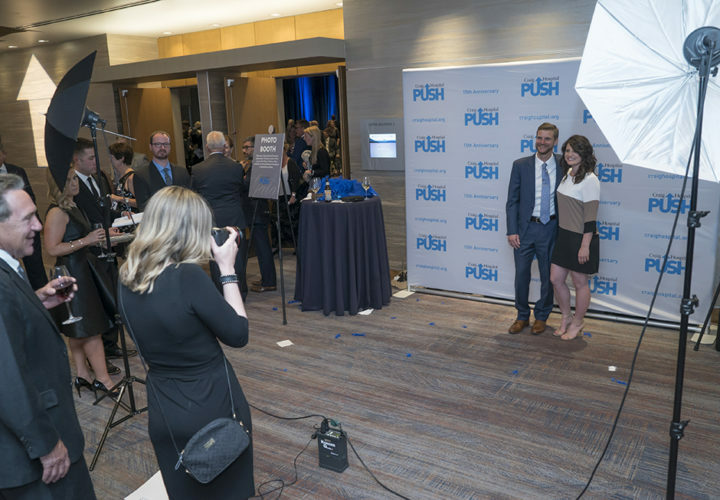 Your photo is available for free download on the Craig blog. If you made an auction purchase or a donation, you will receive an acknowledgement letter and tax deduction form within a few weeks. If you purchased an item but did not take it home with you on Saturday, someone will contact you to make arrangements for pick-up at the Craig Hospital Foundation offices. Are you new to the "Craig Family?" Haven't had a chance to visit the campus recently? Please join us for a tour and learn more about the excitement at Craig Hospital. 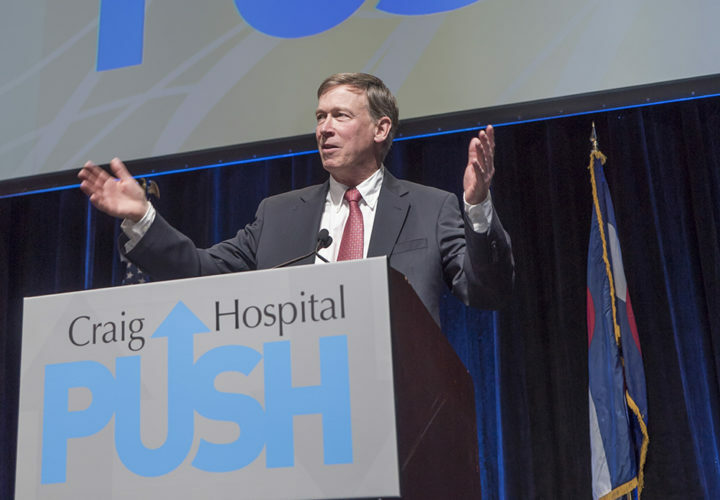 Contact foundation@craighospital.org or 303-789-8650 to set up a tour. The Inspiration Award recognizes an individual who stands out as positive and influential role model for the community Craig serves. 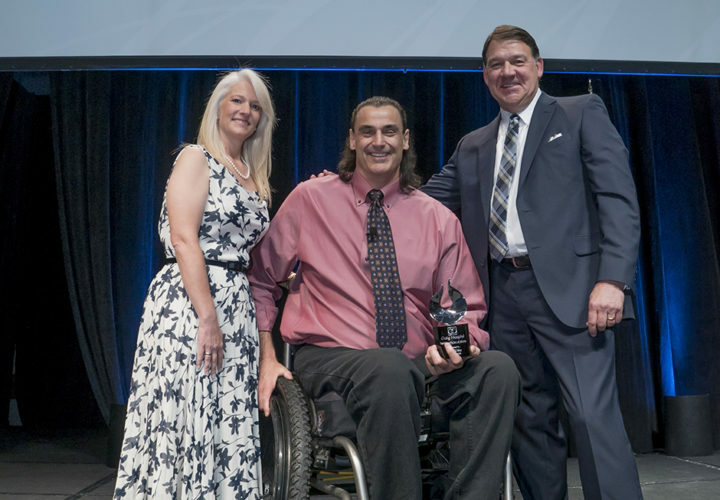 Award recipients have positively impacted others around them and have contributed meaningfully to increasing the quality of life for people with spinal cord and traumatic brain injuries, while achieving significant success in their personal and professional lives. 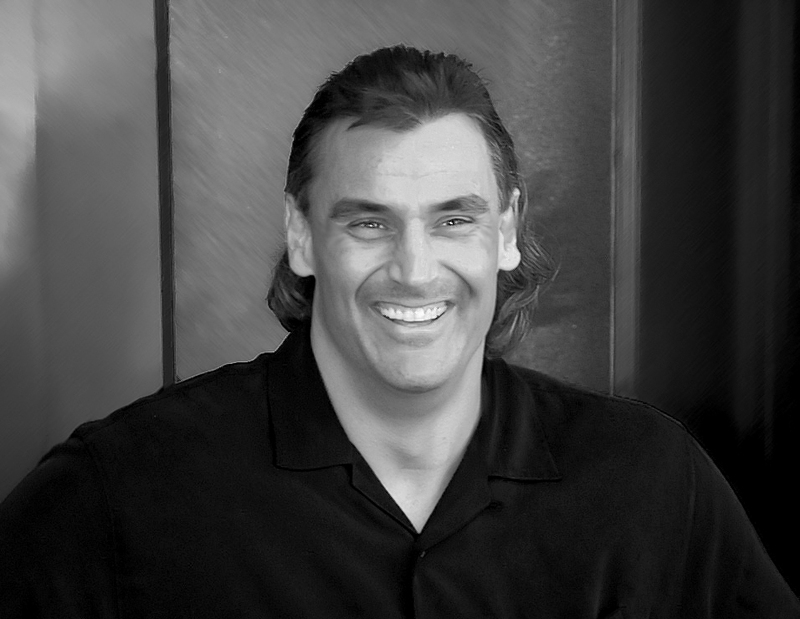 The 2016 Inspiration Award will be given to Mike Utley. On November 17, 1991, the Detroit Lions’ offensive guard was paralyzed during an NFL game against the Los Angeles Rams at the Silverdome in Detroit, MI. Mike’s courageous “Thumbs Up” gesture as he was carried from the field has come to symbolize his fighting spirit. Mike rehabilitated from his injury at Craig Hospital. 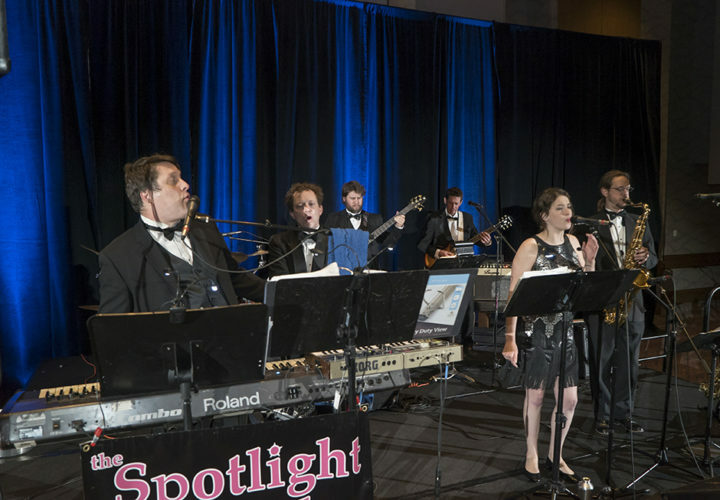 With the help of his agent, Bruce Allen, Mike went on to found the Mike Utley Foundation. Established to find a cure for spinal cord injuries the Foundation supports select research, rehabilitation and education for SCI. 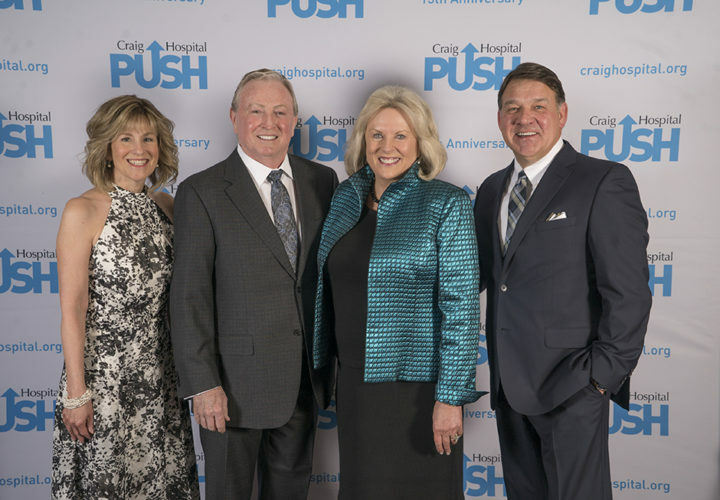 This award recognizes Craig graduate who, through their community service, professional achievement, and personal support of Craig’s patients, graduates, and mission, significantly brings to life the spirit of Craig Hospital to others in the community. The 2016 Dave and Gail Liniger Spirit of Craig Award will be given to South Metro Fire Fleet Services Bureau Chief Brian Brown and his wife Alice. In 2006, Brian sustained a severe traumatic brain injury when in a cycling accident on Mt. Evans. His rehabilitation at Craig made it possible for him to return to work 11 months post-injury. Brian and Alice became passionate Craig supporters, founding and organizing the Racing For Hope Cycling Classic, a competitive race to raise money for Craig. As faithful volunteers, the Browns have served at Craig’s Family Night and have shared their story in Craig Hospital solicitations, media interviews, and the recent Redefining Possible portrait series. Alice is an active PUSH volunteer.